My father informed me that Marcella Hazan died yesterday at age 89. If you aren't familiar with this Italian cookbook author, you really ought to look her up. In my family we didn't own a copy of "Mastering the Art of French Cooking." Our Julia Child was Marcella Hazan. Our family's copy of The Classic Italian Cookbook is covered in stains and drips from meals past, a true testament to the respect my father gave to Marcella Hazan's recipes. A few years ago I realized that my aunt and uncle have an even more tattered copy of this cookbook, which means her recipes are truly embedded in my family's culture. 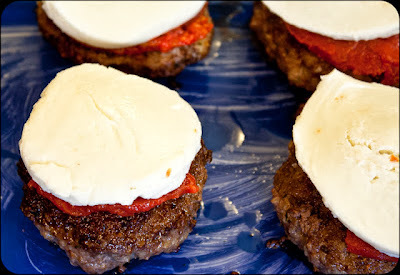 What I love about Hazan's recipes is their simplicity -- there aren't too many ingredients or difficult preparations. She writes it how it is. She also includes a summary of what to serve with each dish and the page numbers for the corresponding recipes. For instance, last week I made Pollo in Tegame al Limone, Pan-Roasted Chicken with Lemon Juice. At the end of the recipe she suggests, "To begin -- Stuffed Lettuce Soup, Risotto with Celery, or Small Macaroni with Peas and Peppers. With the chicken serve Gratin of Cauliflower with Béchamel Sauce, Smothered Lettuce with Pancetta (do not serve this if you served lettuce soup first), or Gratin of Zucchini with Tomato and Herbs." As a tribute to this legendary cook, I present just a few of my favorite recipes from her books "The Classic Italian Cookbook" and "More Classic Italian Cooking" that I have blogged about over the years. 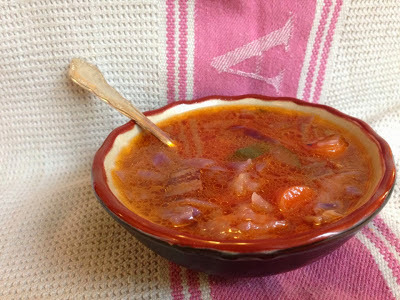 Minestrone alla Novarese - The long simmering of pancetta and red cabbage give this traditional soup a deep, rich flavor. 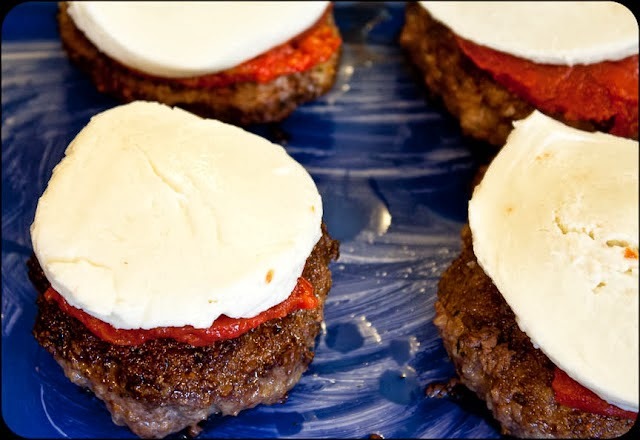 Italian Cheeseburgers with Homemade Pasta and Cheese -- these burgers are so flavorful and juicy, you don't even miss the bun! 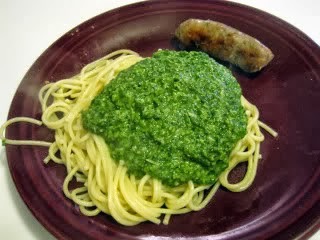 Classic Blender Pesto -- this is by far the most referenced recipe in my family. We make pesto at least once a month from homegrown basil.